A short read prequel to the Detective Kate Bowen mystery thriller series. Follow Kate as she returns to her old alma mater, Dublin’s Trinity College, to try and stop a serial killer in his tracks. Two rogue terror groups, one treacherous plan. 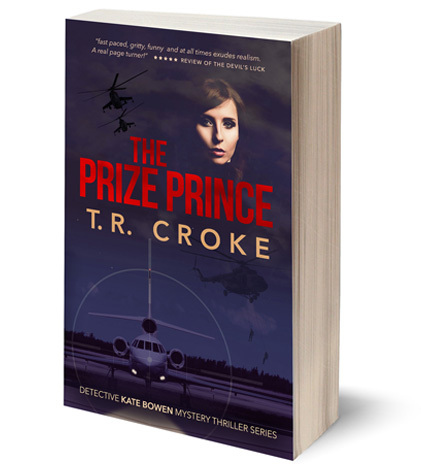 Detective Kate Bowen is no stranger to dealing with Ireland’s worst. Life in SIU, Dublin’s elite surveillance unit puts her in daily danger. But what if the world’s worst terrorists formed an alliance… to hit an unknown target? An attack is coming but… where? 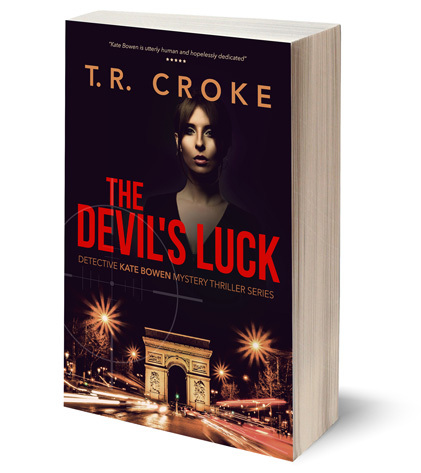 When Detective Kate Bowen spies Dublin drug dealer, Don Bailey, huddled with Middle Eastern contacts her old instincts ignite. Check out amazing price deals on Amazon & other online book stores like www.bookdepository.com (Free worldwide delivery). Out in the blackness nothing stirred. Dig-in operations were like that; torturous. Anxiety was part of the deal. Kate couldn’t shake the feeling that something was off. Agent handling was a dodgy business. Five minutes on, the recording got interesting. Another customer arrived and bought a pint. 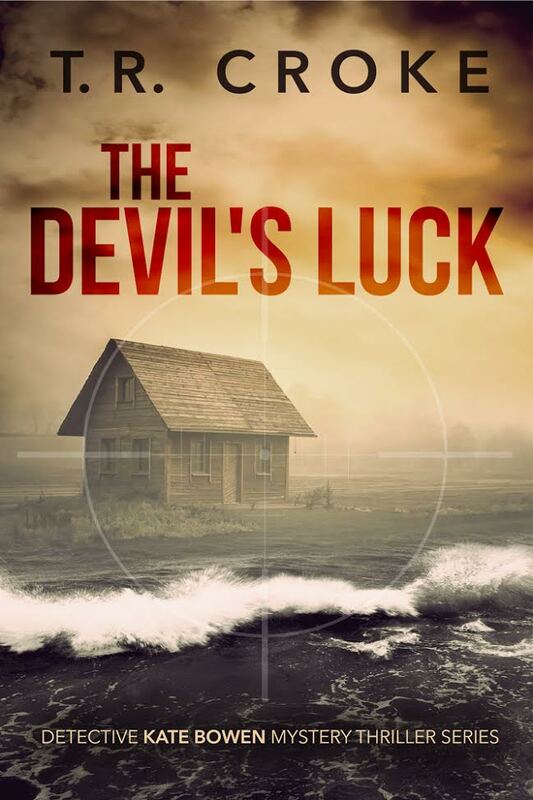 A page turner, really enjoyed this fast-paced thriller. The story felt very realistic.” Deirdre, Goodreads.